The only two sci fi/fantasy shows on the broadcast networks both slipped a bit in the ratings this week, but not by much. 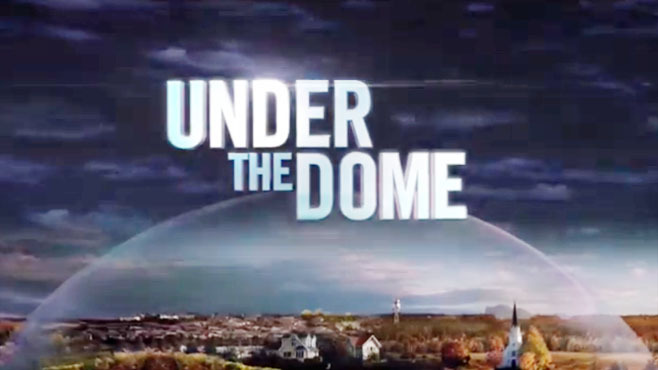 The CBS series Under the Dome dropped to a 2.7 rating in the 18-49 demographic with 10.57 million total viewers based on the preliminaries. That’s one tick down from the 2.8 it had in the preliminaries last week, though two ticks below the 2.9 that it ended with when the final numbers came out. That number is of little concern, though, because that will still probably land it in the top 5 broadcast network shows for the week. On NBC, Siberia slipped to a 1.0 rating with with 2.7 million total viewers based on the preliminaries. Those are not particularly good numbers, though, and it doesn’t seem to help that the network is not doing much to promote this show. I’m bumping up this one’s Cancellation Alert status to Medium, and if it slips any more in the ratings then that will go higher. 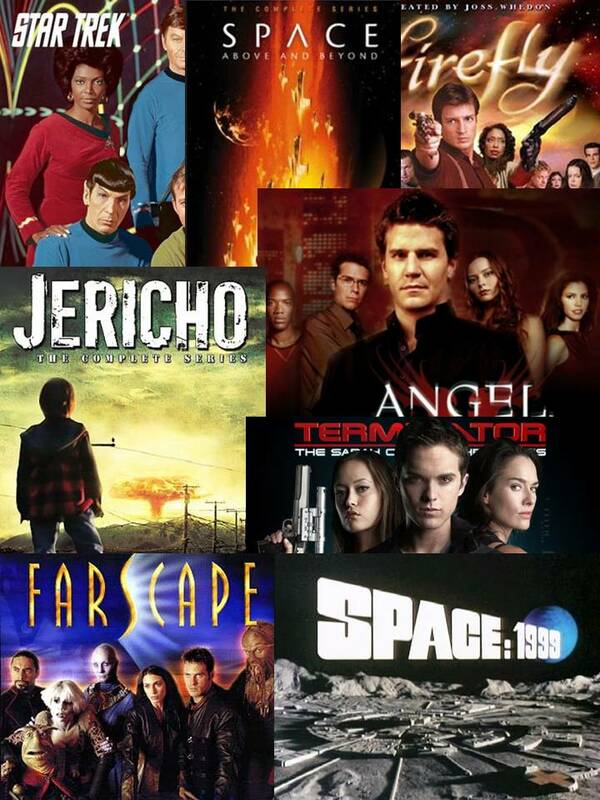 Last week, Futurama was on break on the Wednesday before July 4th and Continuum took a hit to its numbers on the Friday after. That show slipped to a 0.3 rating in the 18-49 demo with just a touch over one million total viewers. It has already been renewed in Canada, though, so no reason to fret about the drop in the ratings. As for the burn-off shows, The CWs Cult doubled its ratings from the prior week with its two Friday night episodes. Of course when you consider that it went from a 0.1 score to a 0.2, it puts that in perspective and unfortunately the network will not be reconsidering its cancellation decision. On Saturday, Zero Hour pulled a 0.4 rating with 1.95 million total viewers, 666 Park Ave had a 0.5 score with 1.89 million total viewers, and Do No Harm managed a 0.4 rating with 1.6 million total viewers. JESUS. DO NOT cancel Under The Dome or Siberia!